SwiftKey has been one of the most popular keyboard choices for millions of users for many years. According to the Play Store statistics, it has over 100 million downloads. A pretty big number for a keyboard application. Its theming and other customization abilities made many users fall in love with it. After Microsoft’s acquisition of SwiftKey in 2016, many thought it would die like some other examples. But, Microsoft has mostly stayed out-of-the-way and regularly pushes out the major updates to the application. Just 3 months ago, Microsoft announced that SwiftKey will soon be available on the stable version of Windows 10. The 7.0 version of the keyboard also got a toolbar. 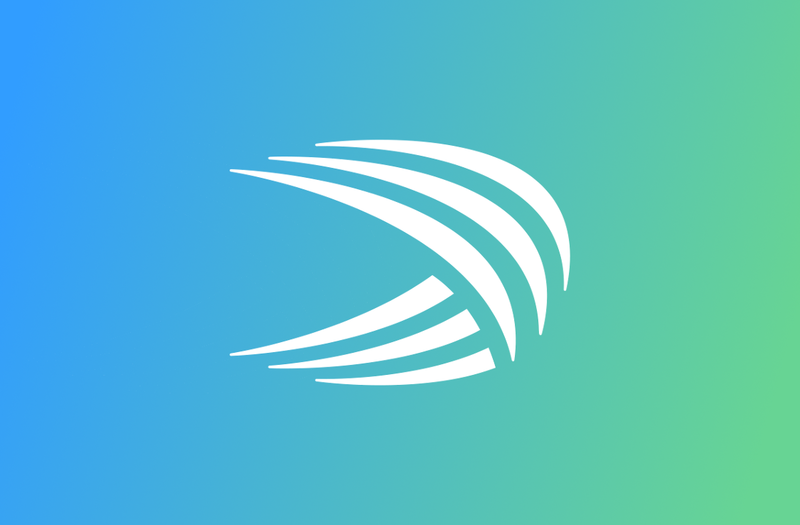 Today, SwiftKey announced that it will be gaining an automatic translation feature, which will be powered by Microsoft Translator. None of us are surprised that the keyboard uses Microsoft Translator instead of Google’s solution as, well, Microsoft owns SwiftKey. According to the announcement blog post, the feature can be used in over 60 languages. Instant translation will help many people break the language barrier and speak more freely. Thanks to the instant translate feature, you won’t have to switch between apps and copy-paste the text. The update has already been pushed out on Play Store. It also contains some new languages like Adyghe, Kabiye, Newar, Gorontalo, and others. I’m not gonna pretend that I’ve heard of any of those, but they’re there if you use them. You can update or download the application from the link below.